If your chosen spirit animal is the wolf, you are loyal and you have a good sense of family values. Your intelligence shines through in your leadership skills and you make a good team player as well. 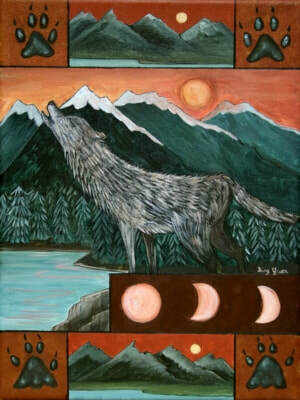 People that have wolf as their spirit animal are blessed with strong intuition which assists them in achieving success.